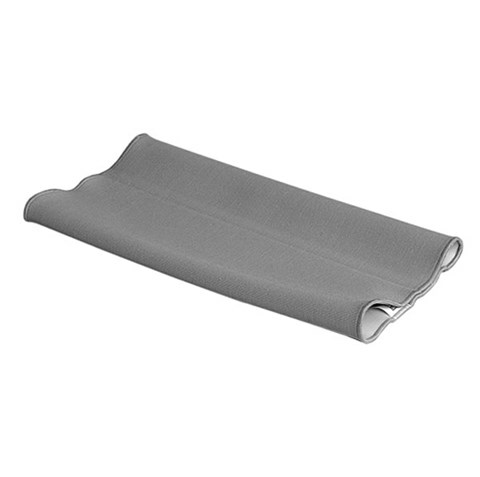 This economically priced sleeve features soft silicone and a nylon/Lycra® cover. The nylon ensures strength and Lycra provides elasticity, while our silicone offers optimal adhesion. Warranty: 1 month limited warranty.